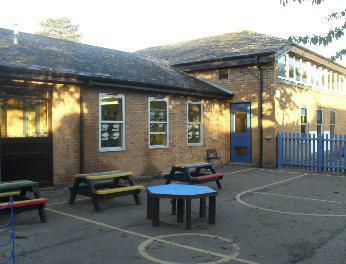 Welcome to St Mary's Catholic Primary School, Ipswich. 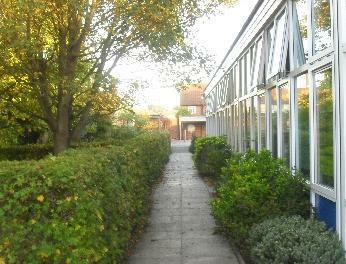 St Mary's Catholic Primary School is an outstanding school for boys and girls aged between 4 and 11. We are proud to be part of the Our Lady of Walsingham Catholic Multi Academy Trust and the Diocese of East Anglia, see links below. During their time with us the children will learn the skills and attitudes which help to shape their futures. We aim to identify and promote their skills to the full and believe that children learn best in an atmosphere that embodies discipline and structure. Emphasis is placed on the raising of self-esteem in each child developing a sense of responsibility to the world around them. We enable the children to develop their personal relationship with God through the teaching of Gospel values. St Mary's is a family and each member is cared for and respected. We are very much a part of the parish community of the Catholic Churches of St Mary's, St James, St Pancras and St Thomas and we recognise the importance of the partnership with both home and parish. By the time our children leave we expect them to be confident, competent learners with a pride in themselves and their achievements. We hope that you enjoy browsing our website, and that you find the information you are looking for. Below are some documents which you will find informative and useful including our mission statement, aims and values which tell you a little more about how our school works. Please feel free to contact the school direct on 01473 728372 with any queries you may have. "This is an outstanding school. Senior leaders, the governing body, parents, carers and pupils share a highly ambitious vision for the school. Its aim for pupils to ‘be confident, competent learners, with a pride in themselves and their achievements’ is met extremely well." "Pupils benefit very well from the school’s Catholic ethos. Their growing awareness of their Catholic faith is very effectively fostered as is their understanding of how to live this out in their lives by following the example of Jesus. This is reflected in pupils’ very good behaviour and positive attitudes to learning."